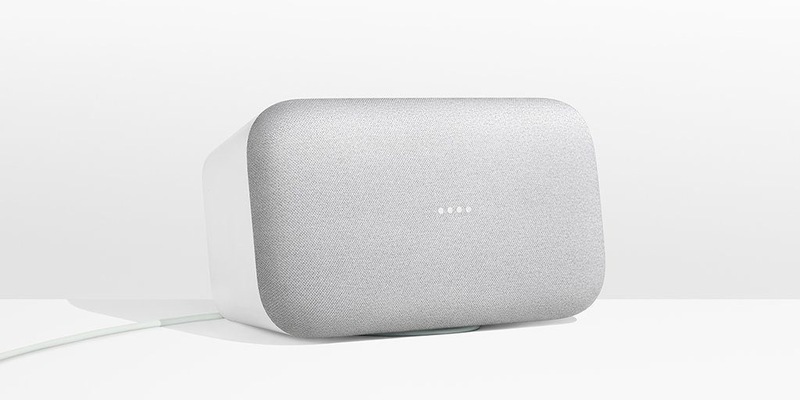 The Google Home Mini was the first new product to be announced on the Google product launch. After some rumors it finally became official. 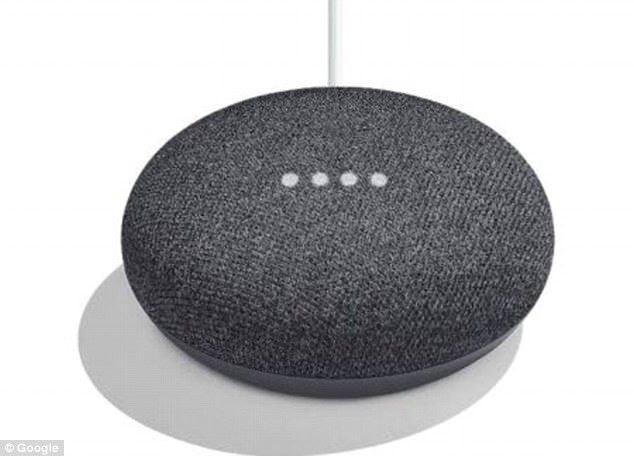 The Google Home Mini is, like its name strongly implies, a smaller version of the original Google Home smart speaker that was released last year. The Home Mini smart-speaker is covered in a new fabric-like material that was developed specifically for it. On the other hand, the Home Max is all about music quality, with its two 4.5″ woofers with high-excursion, to really boost those low frequencies. Plus there are two custom 0.7″ tweeters in the device. It is clearly stated by company that it is 20 times louder than the initial Google Home. Max uses Smart Sound, powered by Google’s AI. It adapts to you and your surroundings. It will automatically tune the speaker to correct for where it’s placed in a room. Since it’s all done dynamically, if you move it it will adjust again. It will adjust its EQ to what you’re listening to, and turn volume up when the dishwasher’s running, for example. YouTube Music, Spotify, and other top music services are supported. It can be stood up vertically or placed horizontally. Google Home Max will be available in the US in December in two shades of grey for a price of $399, and it comes with a free one-year subscription to YouTube Music and YouTube Red, so you can listen to music ad-free. Both the Google Home Mini and the Google Home Max come with the Google Assistant as you’d expect, and the exact same AI feature set as the original Home. You can talk to your Home speaker, ask many questions, ask the speaker to play music, you can cast audio to it or have it control your Chromecasts and smart home products. 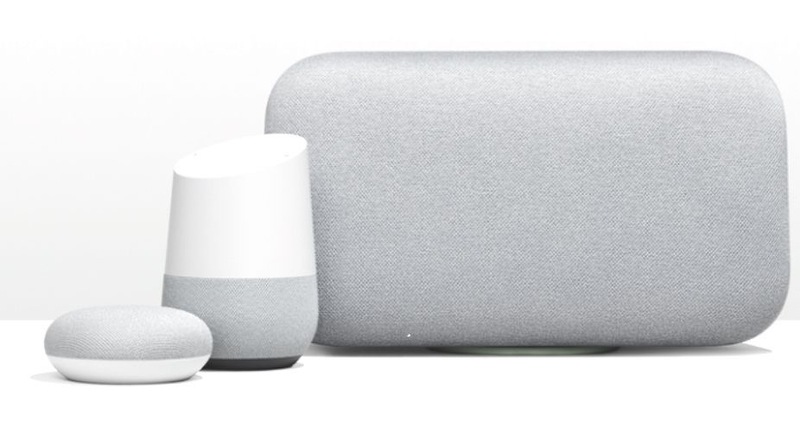 These are the three Home smart-speaker devices by Google, promised to give us a good experience, now we have to see how this range compares to other smart product like Amazon Echo.